IN CASE YOU WEREN'T ALREADY HOOKED! The Saint Martin Billfish Tournament was founded in 1997. The founders wanted a tournament that would attract teams from all around the region but at the same time be a reality for local fishermen. 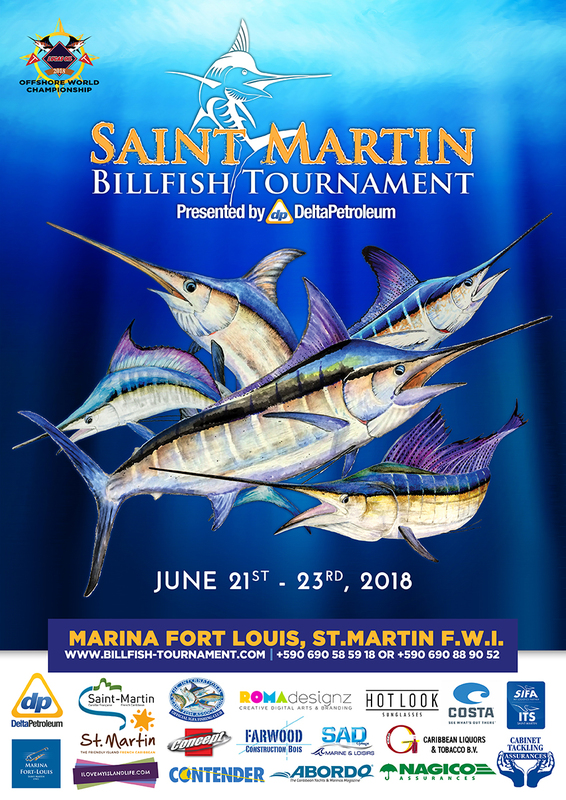 The first tournament was not only considered a success due to the high turn out but that it gave the Saint Martin Billfish Tournament the reputation that it needed to still be one of the most popular tournaments on the Caribbean circuit 21 years later. 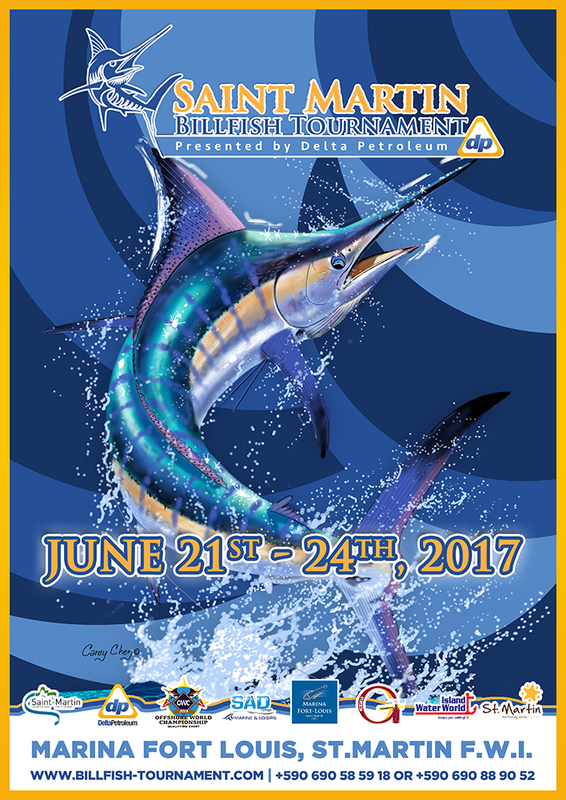 So we at the Saint Martin Billfish Tournament would like to extend a warm and sunny Saint Martin Welcome to all fishermen the world over!